I feel so tired because many serious issues occured in Japan. 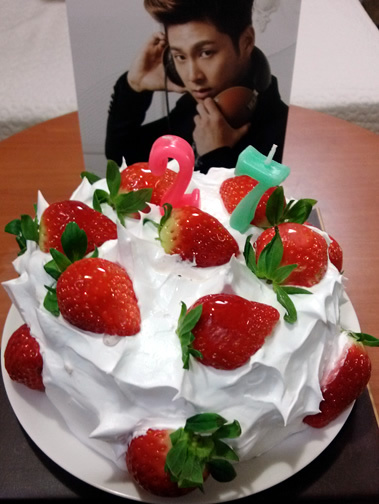 But I want to celebrate the 27th birthday of the young man who likes strawberry and gives me courage and power. Happy birthday to U-konw!